Trion® electronic air cleaners easily attach directly to your home’s heating and cooling system ductwork, passing recirculated air through the air cleaner. A permanent, washable, aluminum mesh pre-filter captures large particles in the air pulled in by the furnace blower. High-voltage ionization within the Trion® exclusive Forever Filter® purifying cell then attracts and captures the particles on alternately charged aluminum plates, filtering up to 95% of particles as minute as 0.1 micron and preventing harmful irritants from being constantly recirculated. The permanent, aluminum air purifying cells can be easily removed for cleaning, so there are no replacement filters to buy – ever. 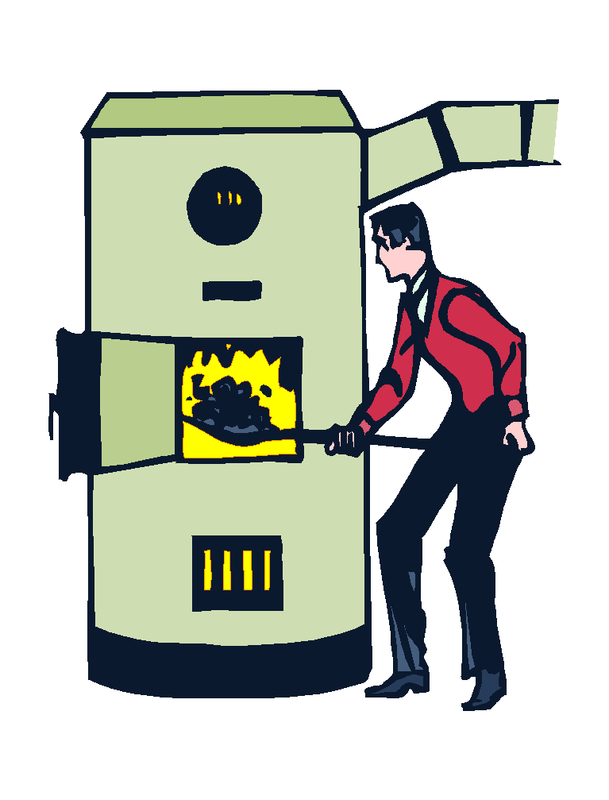 An optional, replaceable charcoal after-filter greatly reduces common household odors. 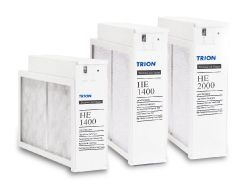 Available in three sizes and capable of cleaning 1,400 to 2,000 cubic feet per minute (CFM), Trion® air cleaners feature a standard, built-in airflow sensor so that the air cleaner is only running when the heating or air conditioning equipment is running to reduce energy consumption.